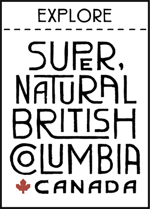 Ocean River Adventures has been Victoria’s premier kayaking, SUP and adventure company since 1981. We’ve scoured the coast for some of the most beautiful areas to paddle in and we explore from three locations: Downtown Victoria, Oak Bay and Saturna Island. With a steady 5 star TripAdvisor Rating, we offer everything from three hour tours, to get a taste of west coast sea kayaking, up to full and multi-day tours for the avid adventurer. Our signature tour is our Discovery Island Kayak Adventure and is recognized as one of the top tours in Victoria. This full-day tour is a one-of-a-kind true wilderness kayaking and hiking experience. Our experienced and knowledgeable guides will take you to an uninhabited and unique archipelago islands that feels a million miles away. As fast currents can make travelling to Discovery Island challenging, a short boat ride safely transports you to the unique archipelago of islands onboard our Discovery Shuttle. Now paddlers of all abilities can “Get Out There”! Lunches and complimentary transportation from downtown hotels included. Don’t miss seeing the heart of historic Victoria from the seat of a kayak! Our Victoria Harbour Tours run daily and our experienced and knowledgeable guides will ensure your safety and fun. Looking for a distinctive adventure? 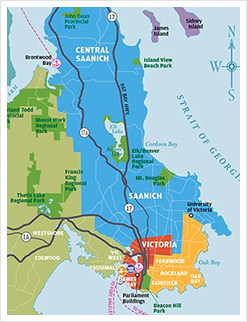 Visit our website and see the tours we offer from Saturna Island. White sand beaches, rugged cliff sides, a plethora of biodiversity, and a population of 250 residents on Saturna Island’s will have you living life like a true islander! 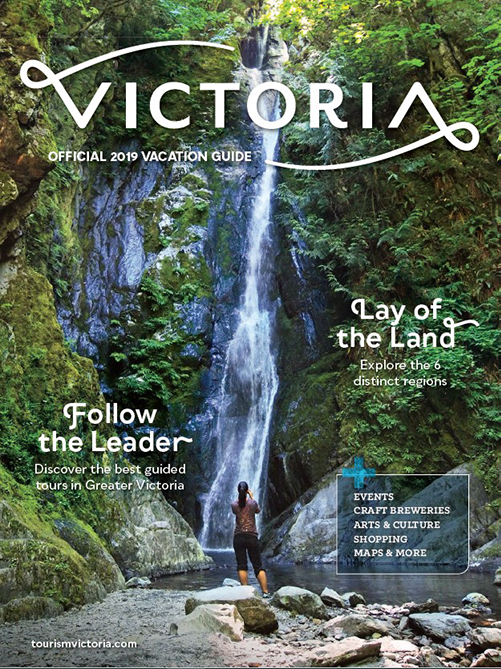 We offer half-day, full-day and multi-day tours throughout Saturna and neighbouring Gulf Islands to give all types of travellers’ adventures you will not forget.